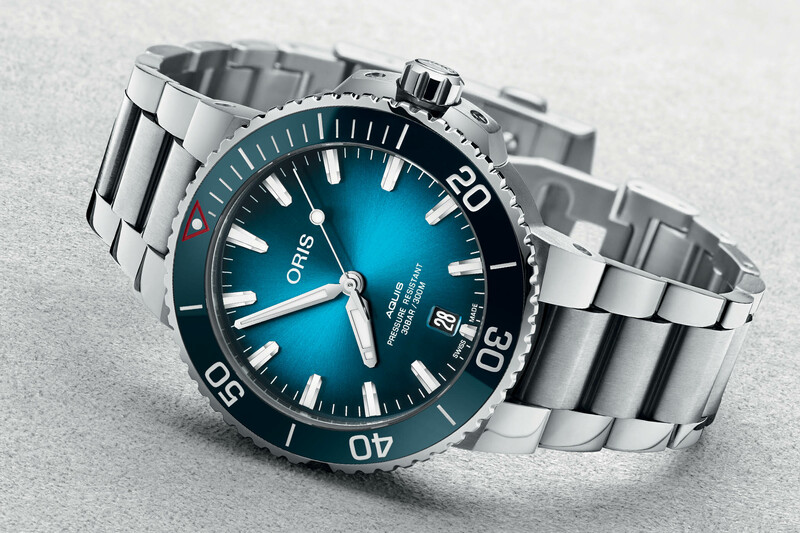 The Aquis Date is revisited with an aqua blue dial and bezel to promote Oris’ partnership with a pioneering conservation group determined to eliminate waste plastic from the ocean. 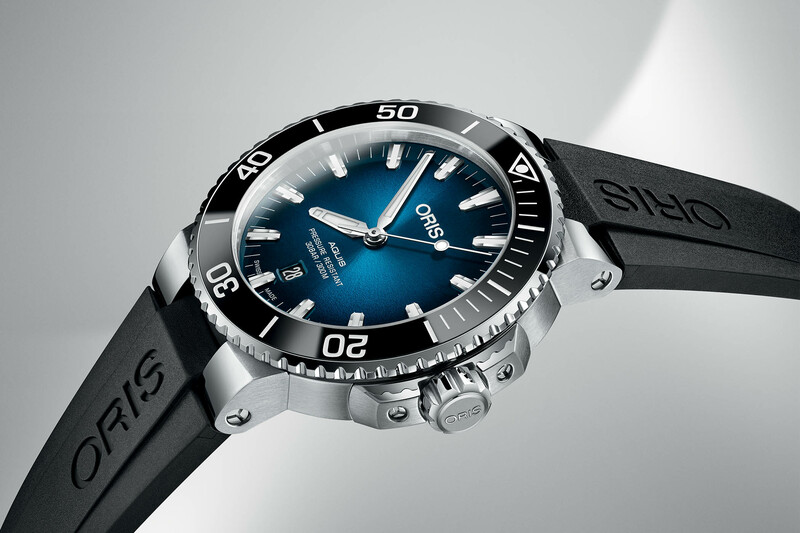 Oris continues to ride the bandwagon of environmental conservation and has recently partnered with Pacific Garbage Screening, a pioneering German organisation committed to ridding our oceans of plastic. 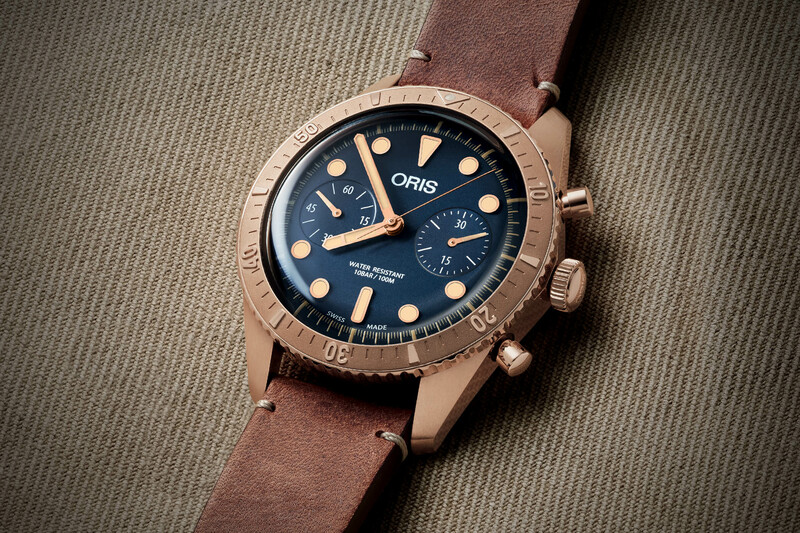 To promote the partnership, Oris is releasing a limited edition 39.5mm Aquis Date diver model with an aqua blue dial and a medallion on the caseback made from recycled PET plastic. The UN’s environmental arm estimates that 8m tonnes of plastic reach the ocean every year and that by 2050 there will be more plastic in the ocean than fish. The problem has really come to the fore when scientists discovered that much of the fish we eat contains toxic chemicals from the microplastics they have consumed. 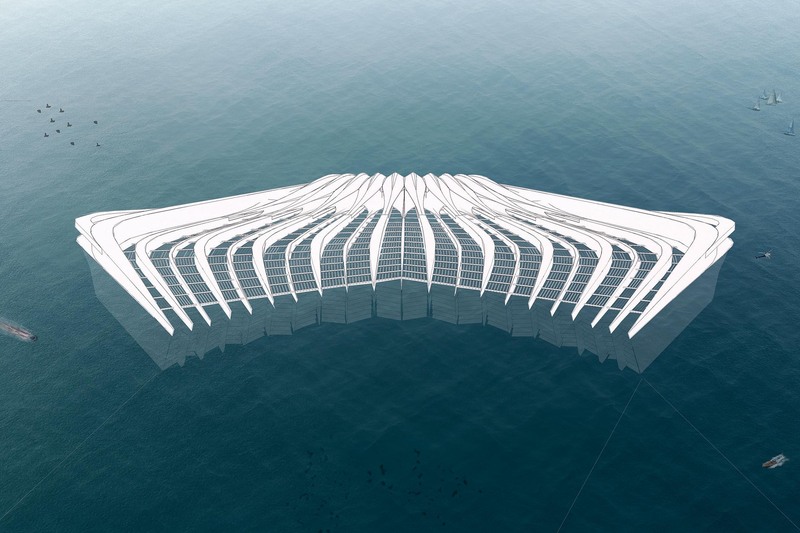 Pacific Garbage Screening has developed an innovative floating platform that will act much like a giant sieve collecting plastic waste from rivers, estuaries and the ocean. 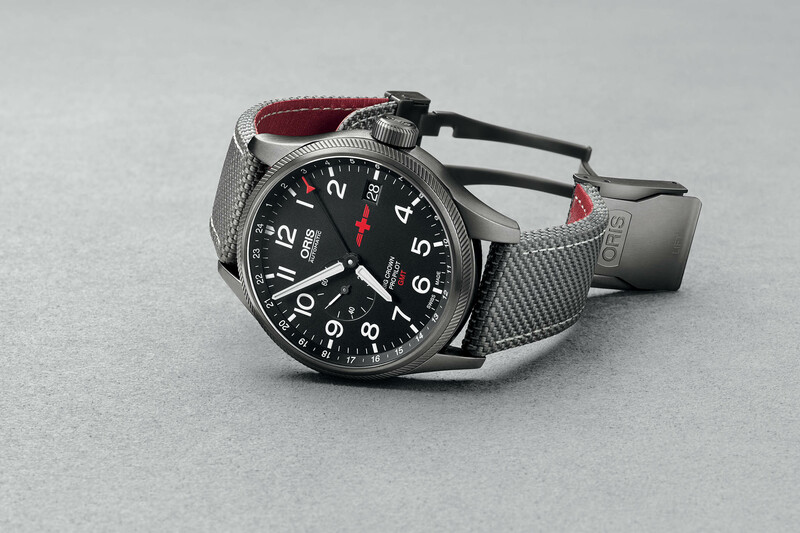 Knowing that dive watches probably spend more time on land than on underwater missions, Oris gave its iconic Aquis Date a design upgrade in 2017. More refined, more streamlined and contemporary, the 2017 Aqua Date came in 43.5mm case. 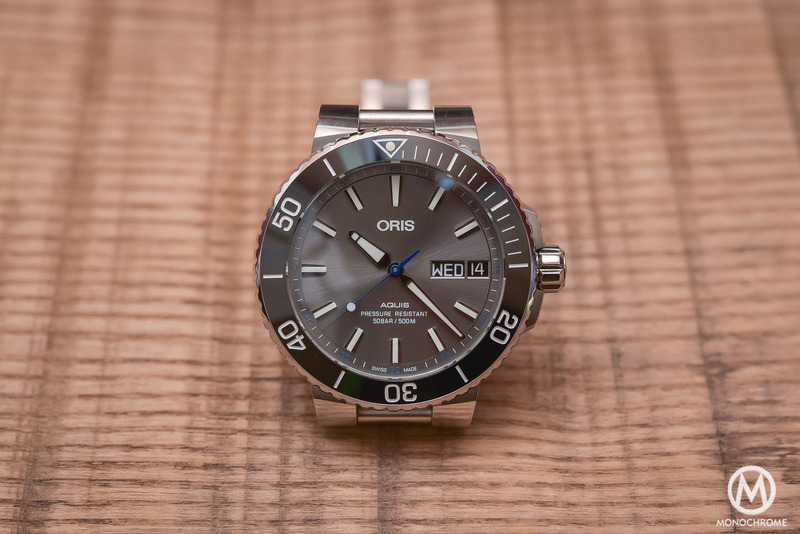 Just one year later, Oris offered another Aquis Date model housed in a more manageable a 39.5mm case size without compromising its 300m rugged dive credentials. 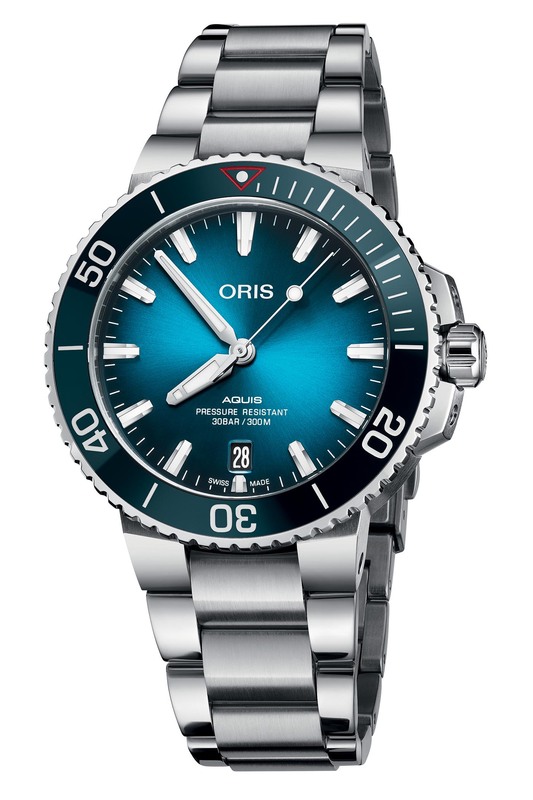 First released in blue and black dials, we recently covered the Oris Aquis Date with an on-trend green dial. 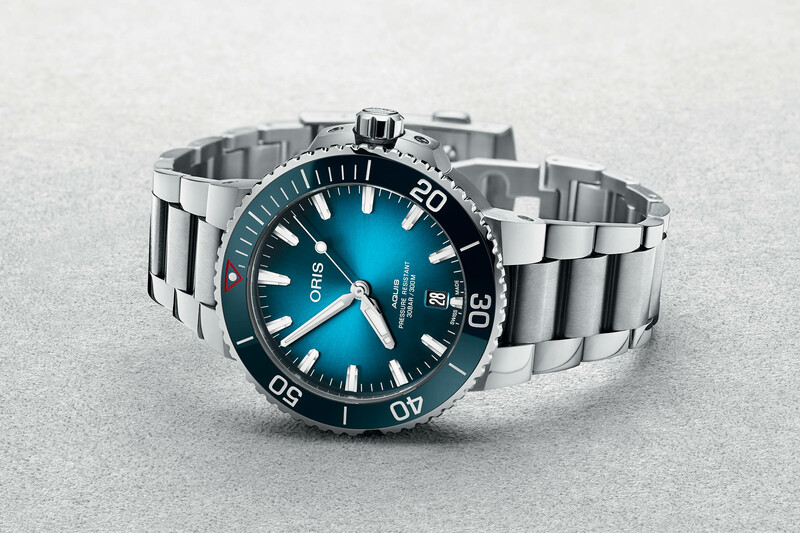 The latest Aquis Clean Ocean Limited Edition features a multi-piece stainless steel case with a unidirectional rotating bezel for timing dives. Finished with brushed and polished surfaces, the case, with its integrated lugs and the redesigned protective device on the crown, is the same as other editions of the watch and still water-resistant to 300 metres. The difference is the incorporation of a cool aqua blue ceramic insert on the bezel matching the colour scheme of the dial. Another differentiating factor is the dial, this time crafted in a very attractive sunburst aqua blue colour. The hands, applied hour markers and the central seconds hand with its lollipop feature are treated with Super-LumiNova® for legibility in poor light conditions. Under the solid steel caseback is the tried-and-tested Calibre 733, based on a Sellita SW 200-1. This automatic movement with the signature red rotor beats at 4Hz, has a 38-hour power reserve and features a stop second function for accurate time setting. Another novelty is the medallion with a colourful swirling pattern on the caseback made, as you expect, from recycled PET bottles. Even the outer shell of the presentation box is made from environmentally friendly algae with a recycled plastic inlay. The watch comes with a stainless steel bracelet with a diver’s folding clasp that can be extended manually. 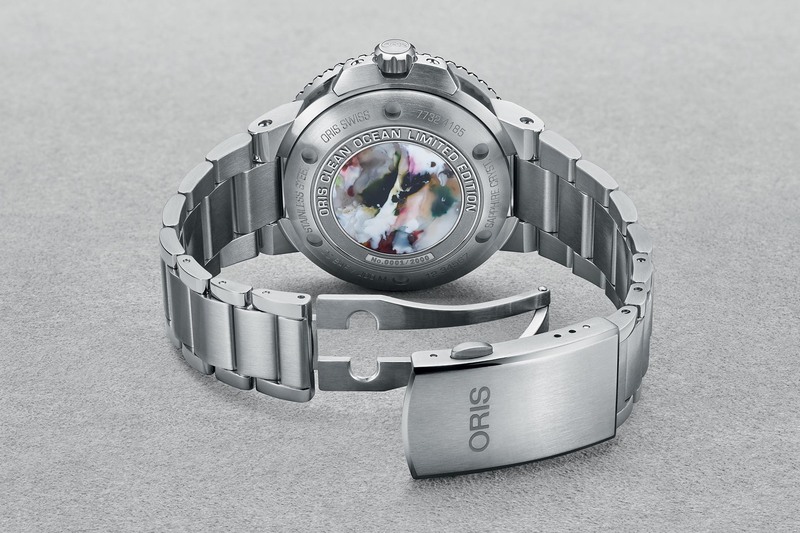 Limited to 2,000 pieces, the Oris Clean Ocean Limited edition will be available from June 2019 for a retail price of CHF 2,200. 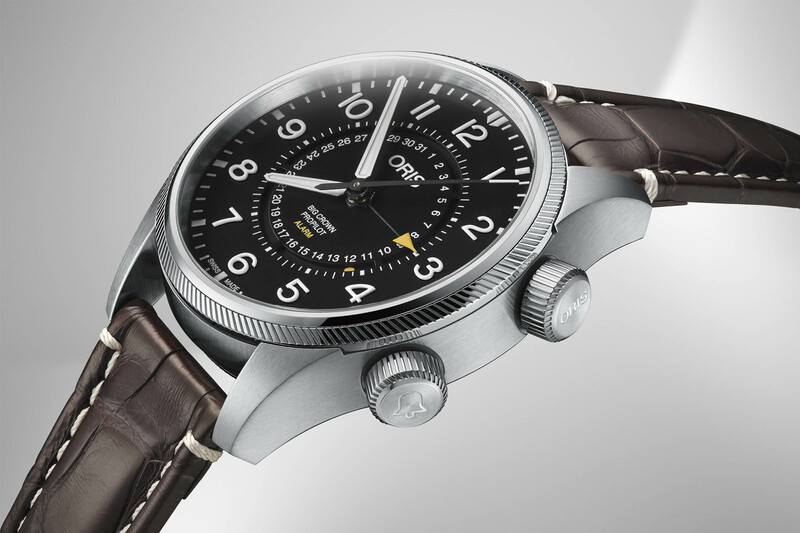 More details at www.oris.ch. I’m all for supporting a clean ocean but a 38 hr power reserve at this price point is a nonstarter in today’s competetive market.